andrew April 3, 2019 April 3, 2019 No Comments on Do you have an emergency fund? There are many reasons to have an emergency fund, the main one being loss of income. You could find yourself without an income for a variety of reasons, including redundancy and sickness. Without an income, regular outgoings including mortgage or rent, household bills and food will soon mount up and turn into debt or not get paid at all. Other reasons to have an emergency fund are for one-off unexpected expenses, such as a broken boiler, a car repair, a death in the family or serious illness or disability. Emergencies are just that – unexpected situations that require immediate action, often involving financial outlay. 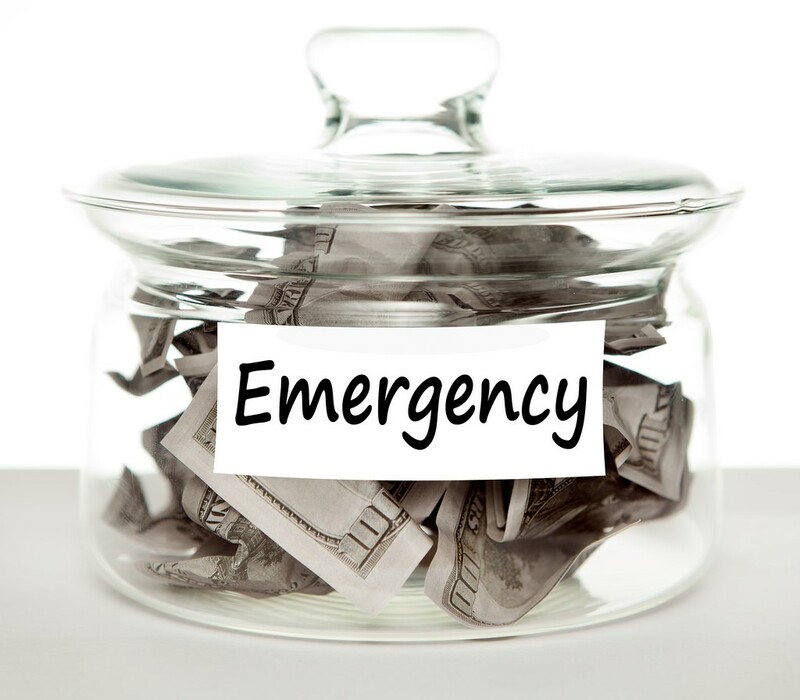 An emergency fund should be equivalent to at least six months, but preferably 12 months, of essential expenses, which are the expenses that you cannot prevent, such as mortgage or rent, household bills, insurance and food. 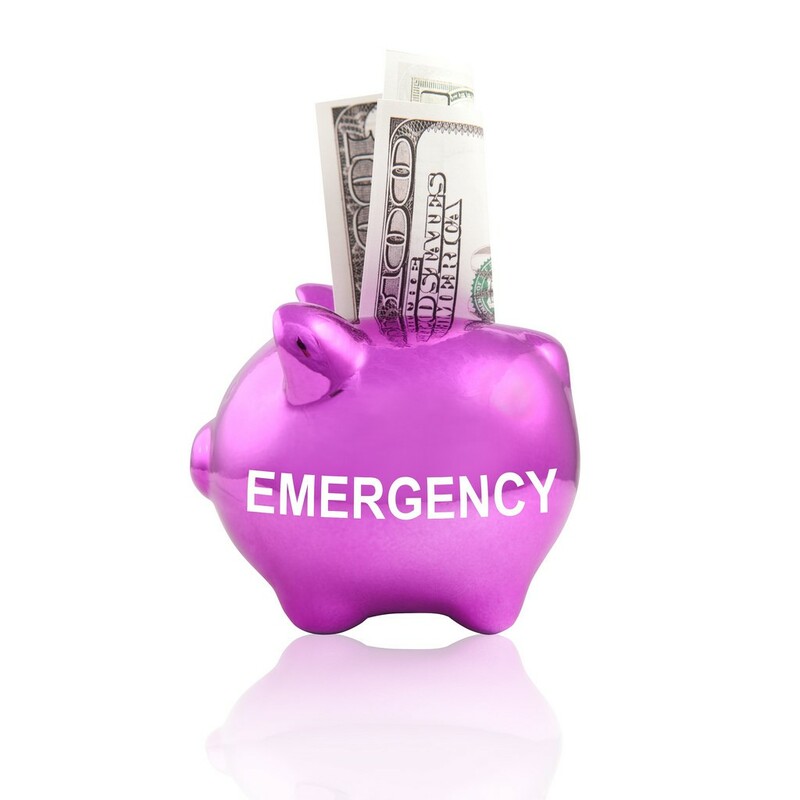 Factors to consider when deciding on the size of an emergency fund include whether household income is reliant on one person’s salary; whether the income comes from one job or whether there is extra income from a part-time job; or whether you can rely on family members to support you if necessary. There are different ways to build an emergency fund, with some methods more suitable for certain individuals than others. A percentage of your regular monthly salary could build up an emergency fund over time, if current income and expenditure differential allows for this. Alternatively, an annual bonus could be used to increase the emergency fund, freeing up monthly salary for regular outgoings. Similarly, employee stock options could be sold, with the proceeds diverted to the emergency fund. If you are looking for a local independent financial advisor Swindon would be a good place to start. An advisor, such as https://chilvester.co.uk/ could help you obtain a clear picture of your risk and protection options. If you find yourself in financial difficulties, there are a range of organisations that can help you. The UK’s Step Change is one such organisation, giving advice on benefits, utility bills, emergency council funds and food banks. An emergency fund will help protect you and your family. However, you should also review or consider life insurance, disability insurance and long-term estate planning and wills to provide long-term protection for your family.